Fast-growing, energy-hungry businesses can consume a lot of fuel; and if you don’t keep track, those gas and electricity costs can really stack up. Savvy business owners will constantly shop around for a better deal – as there are always better deals to be had. Don’t pay more than you need to because of inaction, get comparing, find yourself a better deal, and change suppliers today. Below, we’ll compare business energy suppliers, look at what’s covered by your gas and electricity providers, what you should be looking for with your business energy tariffs, what you need as a small business and what you should expect from a business energy quote. 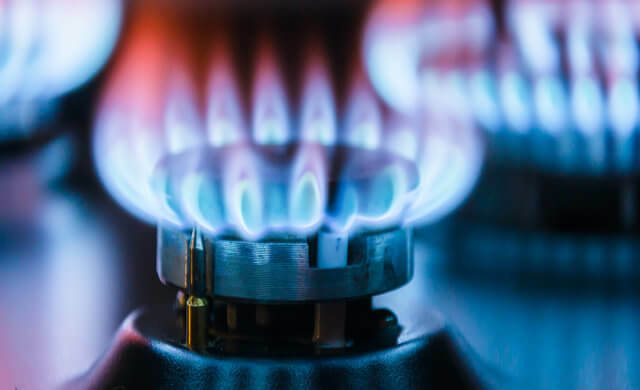 Whether it’s for hot water and heating your premises, or fuelling kitchen equipment, gas is an essential fuel for the daily running of your business. Unlike domestic customers, businesses are able to access gas at a lower per kWh price because they generally use more of it; however, they will usually pay a higher rate of VAT. Providing light and the power for any hardware and equipment you need to run your business on a daily basis, businesses tend to use a lot of electricity. Like with gas, this means they can afford to negotiate a better deal on their electricity contract though may be hit by higher wholesale prices. Business energy prices can vary wildly from supplier to supplier and no two firms’ energy usage is going to be the same. Many factors – including your size, location, business type, sector, and even credit rating – influence how much you will be paying and which provider will be best suited to your needs. Unlike domestic energy costs, business energy prices are driven by the market, meaning they can vary wildly even from day to day. Using an expert comparison service is the best way to ensure you get a good deal on your business energy. You could pay by unit pricing, which is based on the size and consumption of your company, or a fixed business gas price plan, with which you pay a set price for a fixed period of between one and three years. 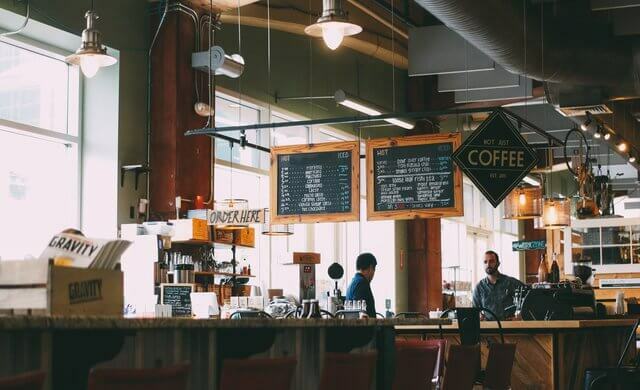 Generally, businesses will be subjected to a 20% rate of VAT on their energy bill, though this can be reduced if you meet the low energy consumption requirements. A business is regarded as having low energy consumption if its consumption of electricity is less then 33kWh per day or 1,000 kWh per month on average, and below 145kWh per day, or 4,397kWh per month for gas. The table below provides an idea of how much you’ll expect to pay for electricity, depending on the size of your business. The table below provides an idea of how much you’ll expect to pay for gas, depending on the size of your business. 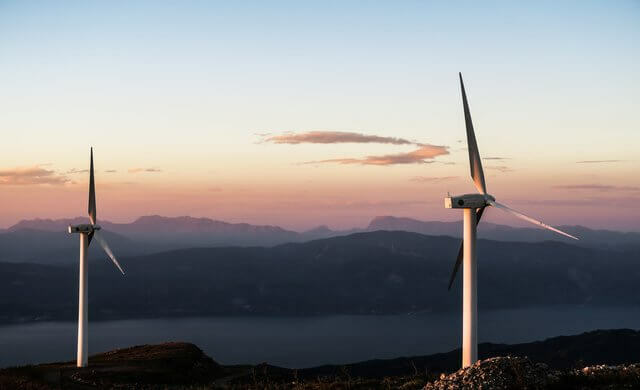 One thing to be aware of when you compare business energy suppliers is that the cheapest offer may not necessarily be your best option – there are other factors. Take a more holistic view of the potential benefits offered by a supplier before making your selection. A business energy tariff is the payment plan your provider will put you on depending on your consumption, needs, and size. Work with your supplier to tailor your plan accordingly. Unlike their domestic cousins, business energy tariffs tend to be set at a higher price as business energy usage is harder to predict. In order to get the best deal, you should be armed with as much information as possible about your average energy usage before comparing quotes. 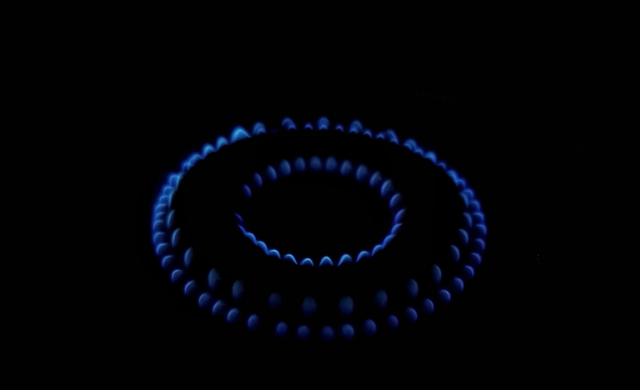 While the ‘Big Six’ energy suppliers (British Gas, EDF Energy, E.ON UK, npower, Scottish Power, and SSE) have traditionally dominated the UK energy market, changing attitudes and energy watchdog Ofgem’s referral of the industry to the Competition and Markets Authority (CMA) have resulted in a significant shift towards independent energy suppliers over the last few years. In 2013, independent Warwick-based supplier First Utility became the seventh-biggest supplier in the UK, but it has since stopped taking commercial contracts. Likewise, OVO Energy, another independent energy supplier, has also since ceased its business dealings and sold any business customers to multi-service provider Verastar in 2016. BAS Energy is an energy consultancy the on a mission to help UK businesses achieve optimal energy efficiency. It advises clients on the most reliable suppliers with competitive prices and claims to have helped more over 200,000 businesses save more than £42m since 2006. Its other services include gas and electricity procurement, invoice validation, data management, portfolio management, carbon management energy audits and compliance. BAS Energy was acquired by Smarter Business in July 2017. Founded in 2005, Power Solutions is an independent energy consultant that has helped UK clients across 10,000 sites cut their costs and save. It also provides energy efficiency and utility solutions to help businesses become more energy efficient. Its advice and consultation are free, with suppliers paying a fixed commission fee when a customer is placed. With more than 15 years of experience in the energy sector, Smarta is able to offer its customers very competitive pricing structures thanks to the strong relationships it has formed with energy suppliers, both independent and established. Smarta can also help with the installation of a new meter. This energy procurement company was founded in 2007 and helps its customers find the best prices for their utilities. In 2015 it embarked on a commercial partnership with the Federation of Small Businesses (FSB) to launch an energy switching service dedicated to its members. In addition to its energy procurement services, it offers insurance, phone, broadband, and finance. 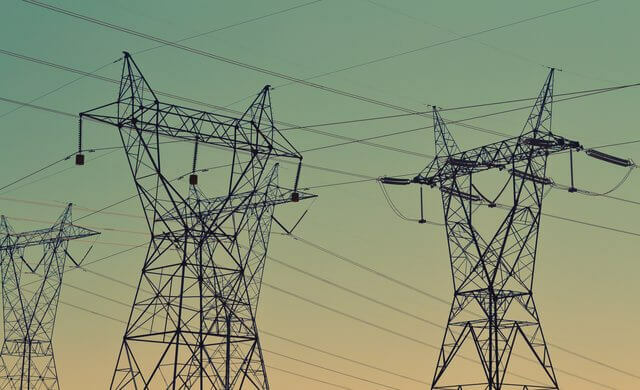 One of the UK’s leading energy suppliers, EDF claims to be the largest producer of low-carbon electricity and the biggest supplier of electricity by volume in the UK. It offers a range of competitive fixed contracts rates for business, as well as a flexible, short-term electricity contract for new businesses or those moving into new premises. For customers that don’t want to commit to a fixed term contract, EDF’s Freedom for business tariff gives the option to move onto a different tariff at any time, with variable price, no fixed end date and no notice to leave. The UK’s largest supplier of energy, British Gas for business claims to supply gas and electricity to more customers than any other business energy supplier (400,000 businesses). The company offers both gas and electricity in one package or separately, and has a range of fixed term and variable price plans. One of the newest kids on the block, Bulb is a 100% renewable electricity and 10% renewable gas supplier that claims to offer prices around 20% lower than the Big Six. All the electricity comes from independent renewable generators across the UK. Founded in 2015, the company doesn’t currently serve sole traders but expects to be able to in the near future. Founded in Nottingham in 2014, Yu Energy is an energy supplier focused on providing gas and electricity to small and medium-sized businesses. It offers fixed, market-based prices and gives each customer its own personal account manager in a bid to provide a more customer-centric experience than its larger rivals. Yu Energy floated on the London Stock Exchange’s Alternative Investment Market in a significantly oversubscribed IPO in March 2016. Many providers offer tariffs that are specifically targeted at small businesses. Generally, the bigger your business is the better value you are getting for your energy as you can buy it at closer to the wholesale price. Fixed rate gas and electricity contracts usually represent the best deals on small business energy. However, though you may be insulated from sudden spikes in energy prices, you will also be unable to take advantage of sudden drops in prices and it can be very expensive to exit a contract. Once you’ve agreed to a business energy contract, you’ll be locked in for the stated time, so make sure it’s definitely the right one for you before committing. Reducing your business energy costs can significantly improve your bottom line so it’s essential you are always on the lookout for a better deal. However, making sense of the varying prices and plans from different suppliers, as well as understanding the quotes can be tedious and time-consuming. Startups.co.uk and its expert partners can help assess the energy needs of your business to find the best deal for you. Let us do the hard work for you so you can concentrate on running your business – start comparing business energy quotes today.